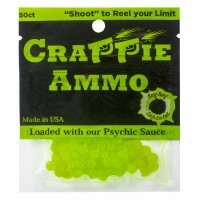 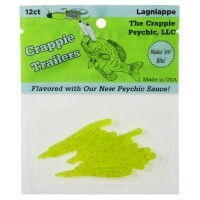 Our Trout Trailers are scented with our new Psychic Sauce. The steady wiggle/waggle action of our Trailers, along with the special secret Psychic Sauce, make them irresistible to Speckle Trout, Redfish, White Trout, Flounder, and more! 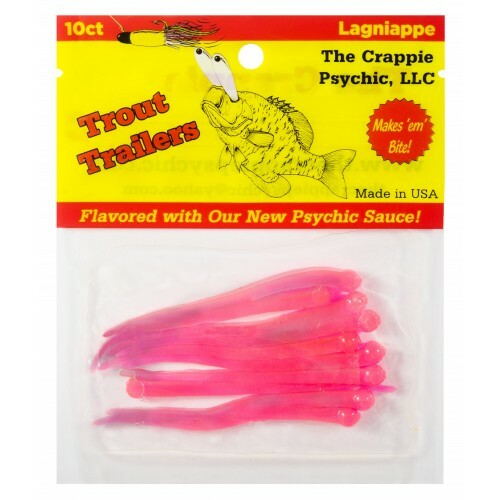 Trout Trailers come a minimum of 11 to a pack and are made from durable saltwater plastic. 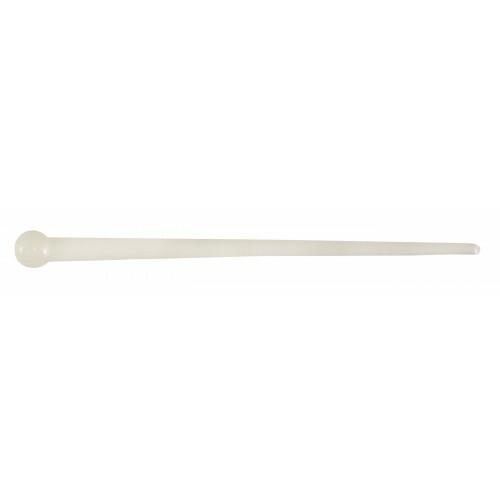 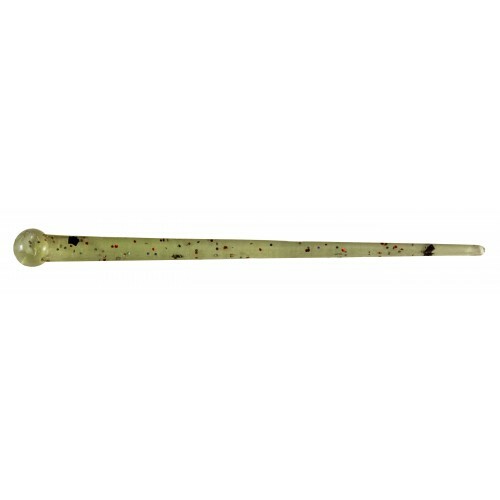 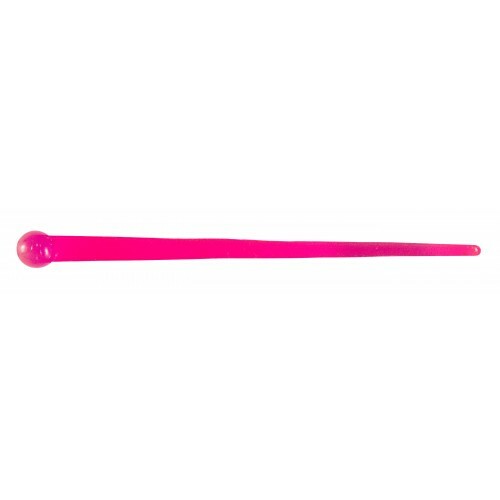 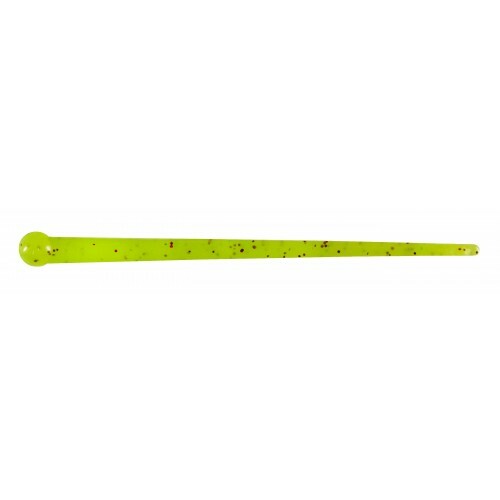 We currently offer these in 5 colors: Chartreuse, White Glow, Flamingo, Silver Minnow, & Purple Kraze. 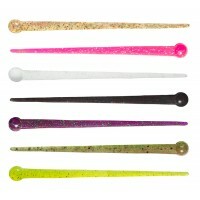 Mega Trailers were created for offshore, big gamefish, such as Tuna, Tarpon, Cobia, Grouper, and Str..